Wanna win tickets into Powerhouse 2018 or perform on the main stage? Check here for all of your ways to win! 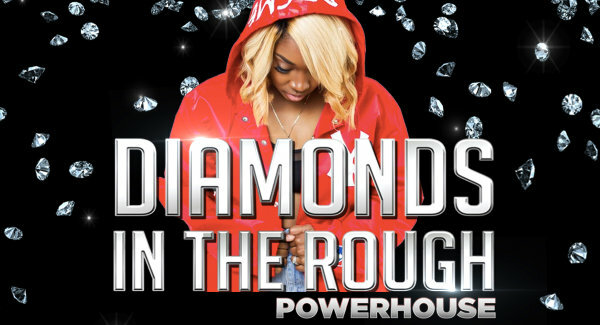 DIAMONDS IN THE ROUGH 2018!